Dutch Passion - Passion 1. Free US delivery. 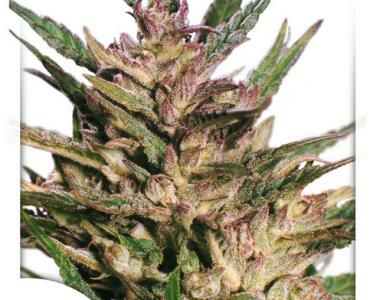 Passion #1 (Amstel Gold) is a Cannabis Indica variety developed in California in the early seventies. Dutch Passion has grown this Cannabis strain outdoors in Holland since 1980. This is definitely ONE OF THE BEST outdoor varieties WORLDWIDE. Passion #1's classic fruity aroma and skunk taste are what keeps the customers coming. Passion #1 Cannabis seeds are brown with a slightly greenish texture - this is quite normal for this strain of cannabis from Dutch Passion.